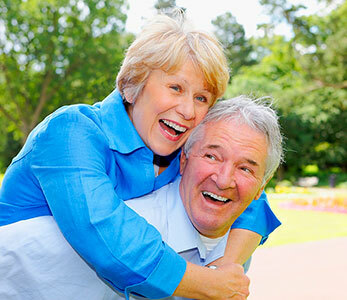 How dental implants can restore confidence in your smile. dekor-okno Do you hide your smile because of spaces from missing teeth? Do you have a full or partial denture which you don’t like to wear? What can cosmetic (aesthetic) dentistry do for you?